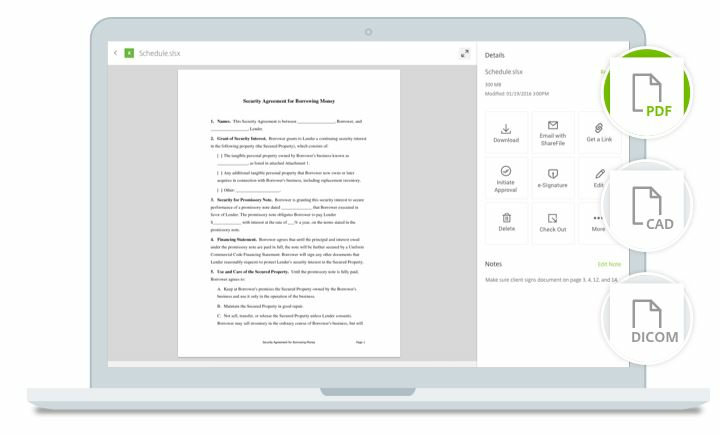 Citrix ShareFile is the only file sharing solution designed to promote productivity for businesses of all sizes. 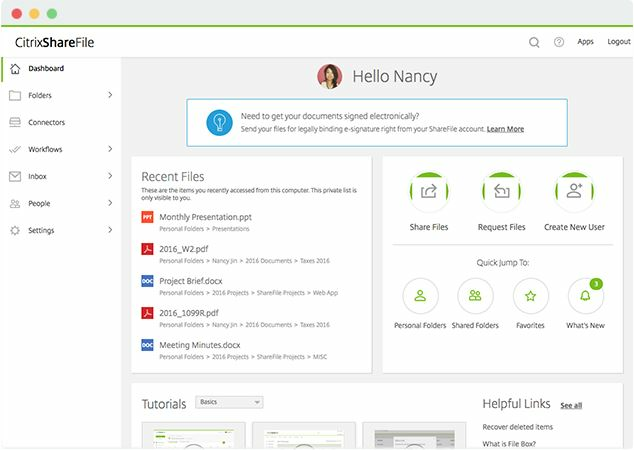 ShareFile offers customers a simple interface for their employees and clients, and provides the security, administration controls and customization tools that are necessary for businesses to keep their data safe. 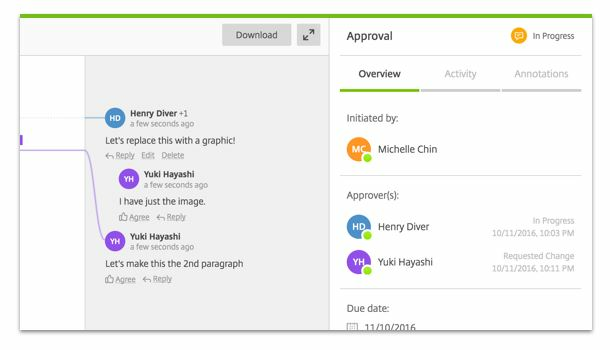 Additionally, because ShareFile is accessible from any device, at any time, it supports companies as they move to the digital office. Through its mobile application offering, as well as various collaboration and real-time integration capabilities, ShareFile promotes productivity without compromising security, user-friendliness or accessibility.